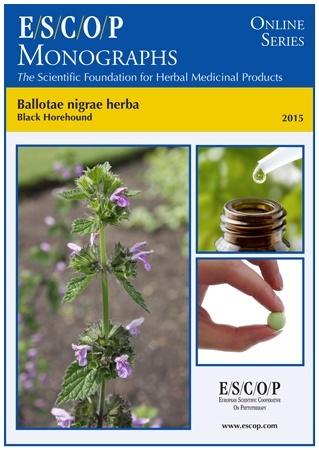 The herbal monograph selects and summarises scientific studies regarding efficacy, dosage and safety supporting the therapeutic uses of black horehound. The botanical definition of the herbal drug is the dried flowering tops of Ballota nigra L.
Studies with its main characteristic constituents phenylpropanoid glycosides with acteoside (verbascoside) and flavonoids are included. The therapeutic indications are tenseness, restlessness and irritability with difficulty in falling asleep. Administration of black horehound addresses dosage; its duration of use; contra-indications; special warnings; special precautions for use; interactions with other medicinal products; other forms of interaction; in pregnancy and lactation; its effects on ability to drive; undesirable effects; overdose. In vitro experiments with black horehound and its constituents demonstrate affinity for benzodiazepin, dopaminergic and opioid receptors, antioxidant and antimicrobial activities. In vivo experiments demonstrate sedative effects in rodents including significant reduced mobility, tranquillizing effect, reduced anxiety and prolonged barbiturate-induced sleeping time, as well as antidepressant activity in the forced swimming test. Hypoglycaemic effects were also observed. 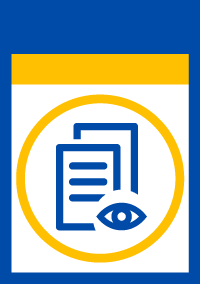 An open clinical study with black horehound demonstrated a responder rate of 65% after 60 days of treatment in patients with general anxiety disorder and involving depression and sleep disorders. Preclinical safety data for black horehound were assessed in toxicity studies. The selection of literature cited in the monograph is aimed at bringing together relevant information about the possible physiological roles of black horehound and its major constituents.